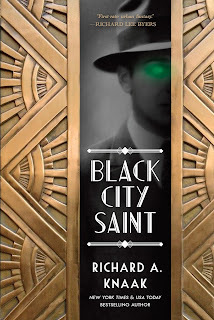 “Brimming with authentic vernacular and a glimpse into the world of Al Capone and his cronies, Black City Saint is historical fantasy at its best. From bootleggers and shadow goons to ancient enchanted swords and tommy guns, the unique combination is exhilarating. This is a fast moving tale of power, love, loss, and redemption." 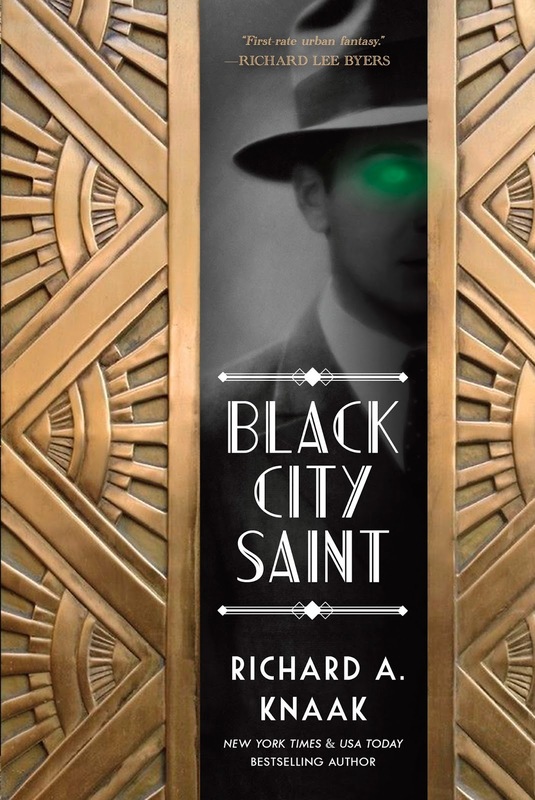 Get your hands on the newest book by the New York Times- and USA Today-bestselling author Richard A. Knaak, Black City Saint! For more than sixteen hundred years, Nick Medea has followed and guarded the Gate that keeps the mortal and Feirie realms separate, seeking absolution for the fatal errors he made when he slew the dragon. All the while, he has tried and failed to keep the woman he loves from dying over and over. Yet for the past fifty years the Gate has, unknowingly to him, been open for the darkest Feirie-folk to enter the world of 1920s Chicago. Now, not only has an evil been resurrected from Nick’s own past, but also his lost Cleolinda, destined once more to die. Does Nick have the strength to protect the way between realms and destroy the most vicious creature to ever walked in both worlds?